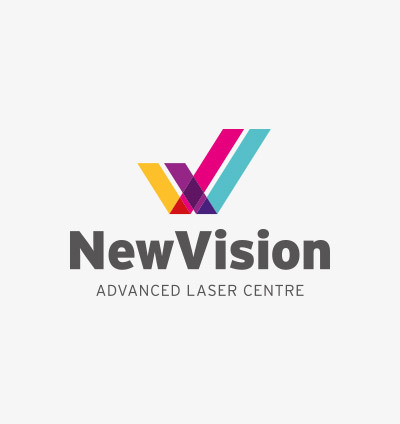 What are the benefits of New Vision Laser Correction? With our preferred procedure TEMLA, we only remove the smallest fraction of tissue with the laser ablation, we don’t cut into the eye to create a flap. This lowers the risk of long term problems and is particularly suitable for the police, armed forces, other occupations and sports with demanding physical roles. The safer, least invasive and gentle the TEMLA procedure uses no suction, no blades, has no flap complications and is safer in the event of a blow to the eye. TEMLA treats with a minimal corneal ablation and a programmed blend zone which affects the peripheral vision less, reducing problems with glare and blurring when your pupil enlarges in low light at dusk and night. Our Solid State technology avoids the need for toxic gases and there is less degradation of the laser optics reducing the need constant maintenance. So we can achieve predictable and safe results at a lower cost for you. Most people don’t really want to wear glasses and with our laser procedure TEMLA you will feel free to participate in sports, hobbies or activities that you may have avoided in the past. Contact lenses may not provide enough comfort or convenience for you, which limits their use. Activities such as swimming, running, gym, surfing, football and any contact sports all become easier with out your glasses or contact lenses. If you have an active working life, it is a bother having to put up with glasses falling or sliding off your face, steaming up, always dusty, getting scratched, or never having the right focus. If you work in an industry that requires safety wear or a respirator, being free of glasses enables you to wear the normal gear. You can wear whatever style of sunglasses you wish. The wrap around for cycling, or the latest fashion from Italy, the choice would be yours! If you have previously worn contact lenses, or upgraded your spectacles regularly, you should find a significant saving in the long-term, more money to spend on fashionable sunglasses!